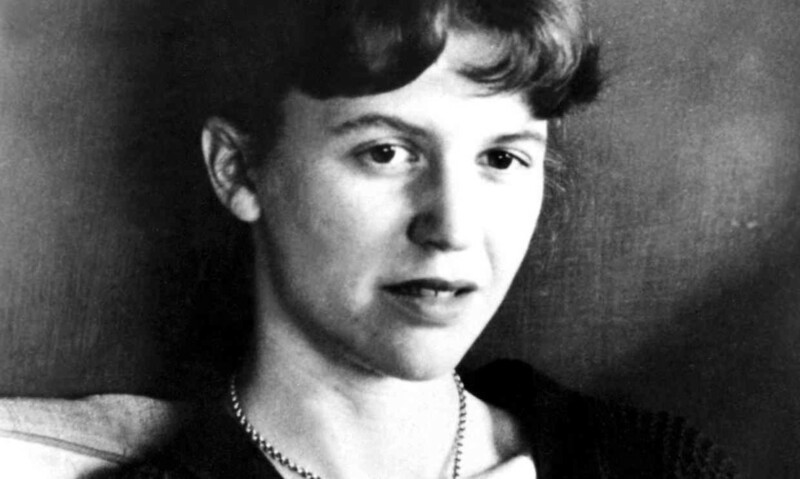 The little poem, "A Prayer in Spring," is spoken in four stanzas, each composed of two rimed couplets. As the speaker prays to the Divine Beloved, he is also inviting his audience to become as delighted in "the springing of the year” as they do in the later harvest which happens in autumn—two seasons away from spring. Reading of "A Prayer in Spring"
In a tone of meditative delight, the speaker in Frost's "A Prayer in Spring" is offering an uncomplicated prayer to the Blessed Creator, focusing on love and gratitude that is traditionally on display during the season of Thanksgiving. The speaker is addressing the All-Mighty Lord, requesting that the speaker and his fellow neighbors be afforded the foresight and the ability to appreciate the current season's qualities. The speaker requests that they all might be able to take "pleasure in the flowers to-day." Additionally, he suggests that they refrain from putting their thoughts only on the coming "uncertain harvest." As the farmers begin their spring planting and cultivation, they would naturally be looking forward to the ripe results with its benefits of food and money. The speaker, however, is urging them to contemplate with enjoyment the season dedicated to planting and tending. After all, it is the season of new birth, a time when they begin their valuable work, and then continue that work of cultivation that later will results in the fine, necessary, and, hopefully, abundant harvest. By calling the harvest "uncertain," the speaker lays his emphasis on the very much needed ability to live in the moment, instead of constantly looking to the future for enjoyment. Constantly looking ahead to future possibilities, the human being loses the beauty of the current activities, and then there is the possibility of being disappointed in the future if the harvest does not result in all that quality produce. The speaker then dramatizes the qualities of spring that usually supply enjoyment as they happen: "the orchard white" refers to the budding flowers that will later provide the ripe fruit they will gather in fall. However, the speaker wishes that his audience of fellow farmesr will appreciate the beauty of those blooms now so they may take pleasure in them, even during the night time when they appear like "ghosts." The speaker also requests from the Lord that the speaker and his fellow farmers be able to experience happiness with "the happy bees" that perform the important task of buzzing the blooms of the orchards, spreading the pollen that fosters the continued growth of fruit. The speaker seeks from the Creator that the Divine may endow his fellows with these appreciative attitudes with powers of observation, which likely he seldom sees in them. The speaker prays for them all to be "happy in the darting bird": a humming bird that seems to move like a "meteor" as it "thrusts in with needle bill, / And off a blossom in mid air stands still." Because the speaker has felt such delight in observing those sights, he is seeking assistance from the Lord to encourage his compatriots of relatives, neighbors, and friends to have to ability to discern joy and experience pleasure that those natural spring time delights offer. Finally, the speaker puts forth his reason for requesting of the Divine that He tap the minds and even the hearts of his fellows: this speaker firmly believes that "this is love and nothing else is love." The speaker feels strongly that there are many aspects of life that are not understood well by the human heart and mind, which means they simply have to be left only to God. However, the simple pleasures of spring are completely understandable and free for everyone to experience. Those pleasures of each season cost nothing and are given freely to everyone. They offer much enjoyment to each human observer, and this speaker wants to urge his fellows to feel the same joy and love he has experienced as he has observed those seasonal qualities. Who published "A Prayer in Spring"? 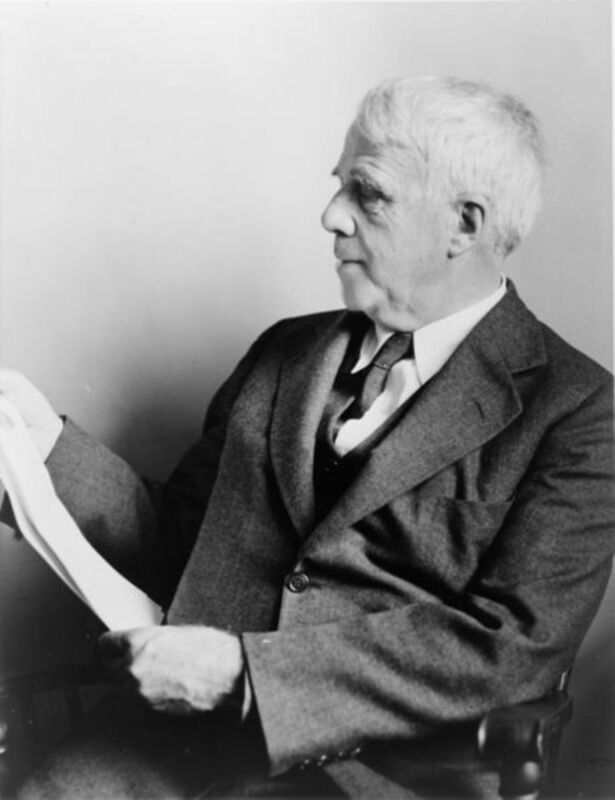 Robert Frost's "A Prayer in Spring" appeared in his collection titled A Boy's Will, published by Henry Holt and Company in 1915. Which pleasures do the children ask for in "A Prayer in Spring"? The speaker of the poem is asking for "pleasure in the flowers" and "in the orchard," found in the first and fifth lines of the poem. 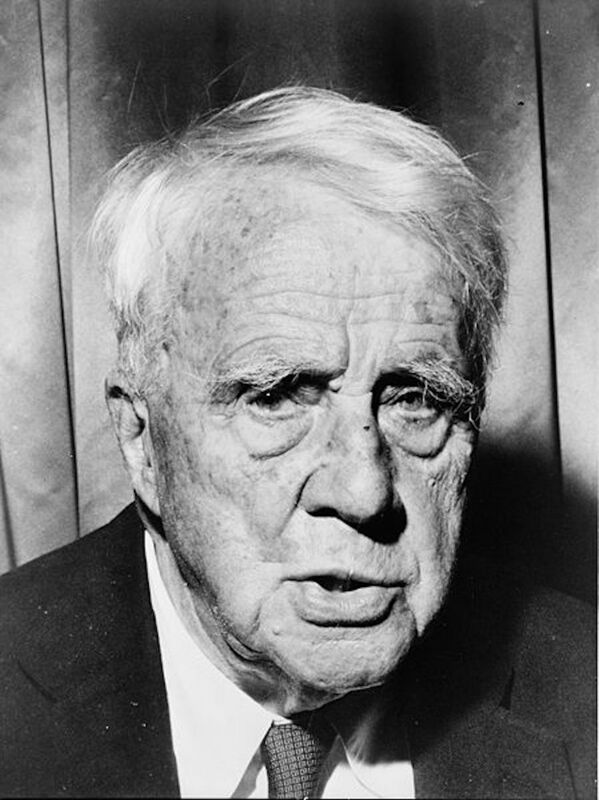 When Robert Frost says, "his is love and nothing else is love," in "A Prayer in Spring," what is he referring to? The speaker puts forth his reason for requesting of the Divine that He tap the minds and even the hearts of his fellows: this speaker firmly believes that "this is love and nothing else is love." What is the tone of Robert Frost's "A Prayer in Spring? The tone evokes love and gratitude with a quiet, meditative devotion. What is the theme in "A Prayer in Spring" by Robert Frost? The speaker in Frost's "A Prayer in Spring" is saying an uncomplicated prayer focusing on love and gratitude that is traditionally on display during the season of Thanksgiving. 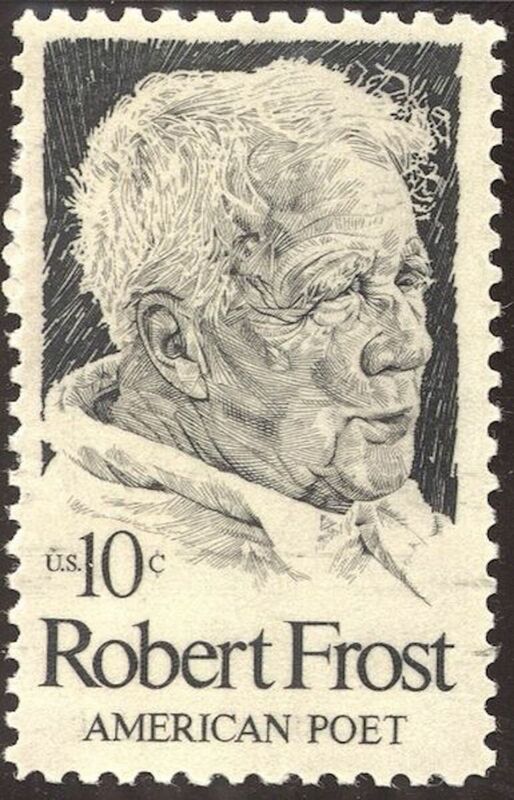 Why does Robert Frost mention "uncertain harvest" in a poem about spring? Which season is described in the poem "A Prayer in Spring" by Robert Frost? Oddly enough, Frost's poem titled "A Prayer in Spring" focuses on the season of "spring." 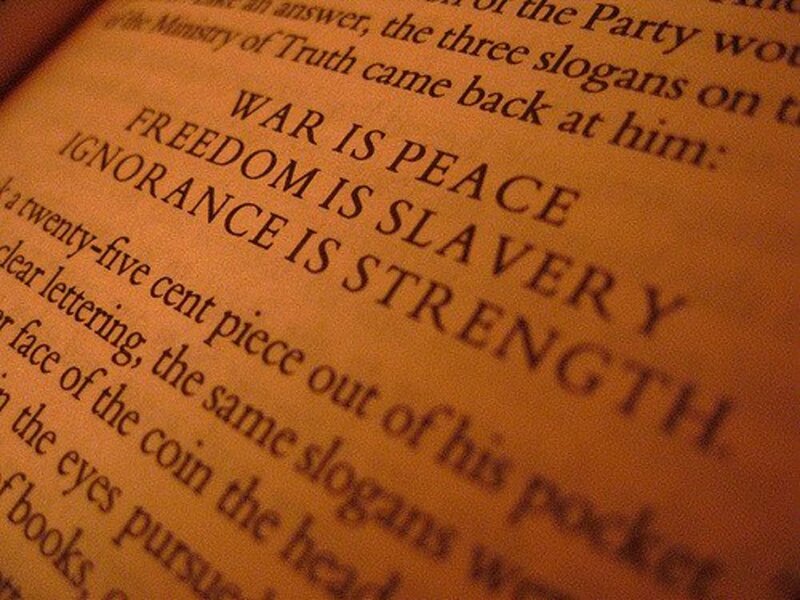 In Robert Frost's "A Prayer In Spring," what does the word "bill" stand for? The "needle bill" refers to the humming bird's beak, which is long and slender. 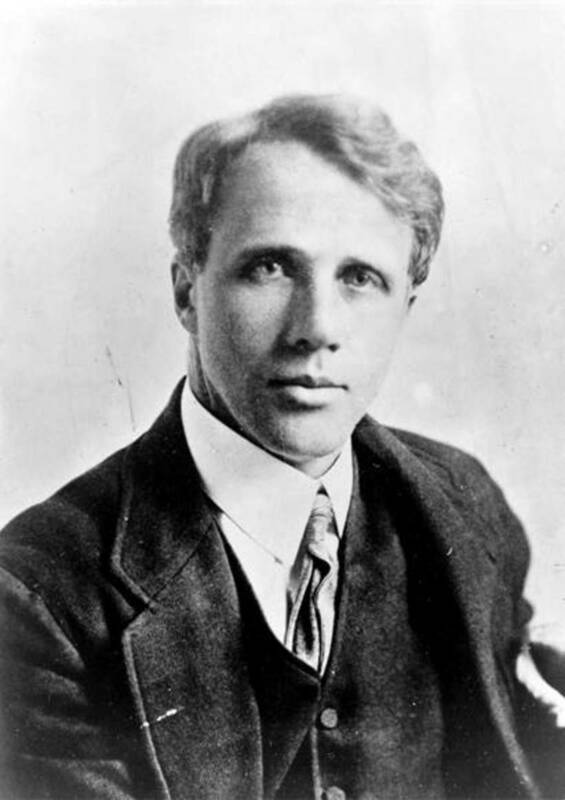 In what way might Robert Frost's "A Prayer in Spring" be considered a carpe diem poem? By calling the harvest "uncertain," the speaker lays his emphasis on the very much needed ability to live in the moment, instead of constantly looking to the future for enjoyment. Constantly looking ahead to future possibilities, the human being loses the beauty of the current activities, and then there is the possibility of being disappointed in the future if the harvest does not result in all that quality produce. Those notions are certainly carpe diem in nature. 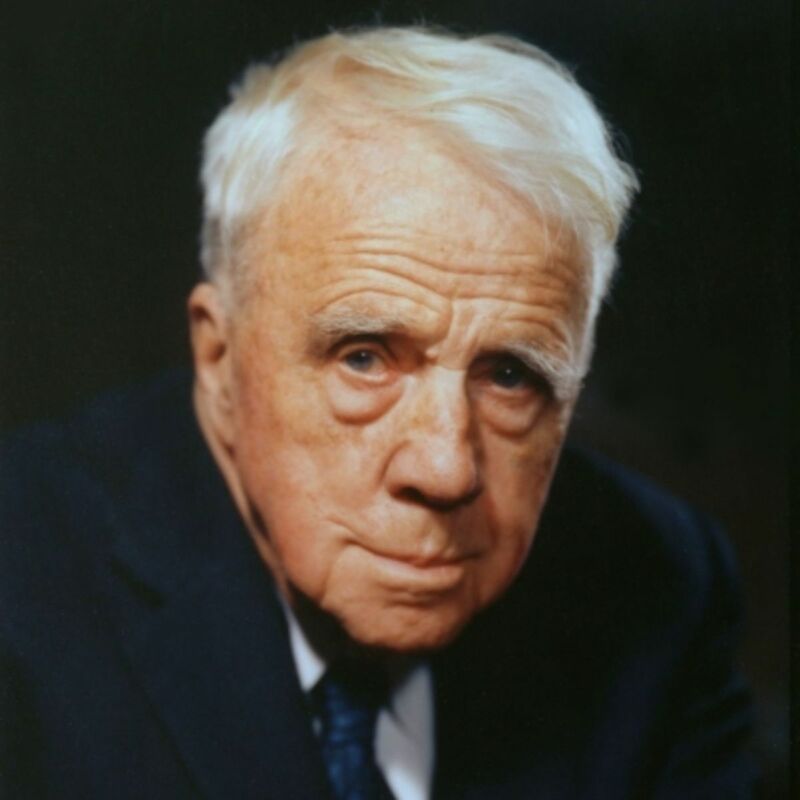 What does the speaker in Robert Frost's "A Prayer in Spring" pray for? What is the tone of "A Prayer in Spring"? How does the speaker relate to farmers? In Robert Frost's "A Prayer in Spring," the speaker reveals that as the farmers begin their spring planting and cultivation, they would naturally be looking forward to the ripe results with its benefits of food and money. The speaker is urging the farmers to contemplate with enjoyment the season dedicated to planting and tending. Spring is the season of new birth, a time when they begin their valuable work, and then continue that work of cultivation that later will results in the fine, necessary, and, hopefully, abundant harvest. What is the main idea / lesson / purpose of Robert Frost' "Prayer in Spring"? To thank God for the beauty of the spring season. Does of Robert Frost's "A Prayer in Spring" speaker believe in God? Yes, he must, in that he is addressing God in his prayer/poem. The speaker feels strongly that there are many aspects of life that are not understood well by the human heart and mind, which means they simply have to be left only to God. However, the simple pleasures of spring are completely understandable and free for everyone to experience.